how it is a bird can grow so plump. with them a song about a mother egret. Duy Doan is the author of We Play a Game, winner of the 2017 Yale Series of Younger Poets Prize (Yale University Press, March 2018). His work has appeared or is forthcoming in Poetry, Poetry Northwest, Slate, and elsewhere. 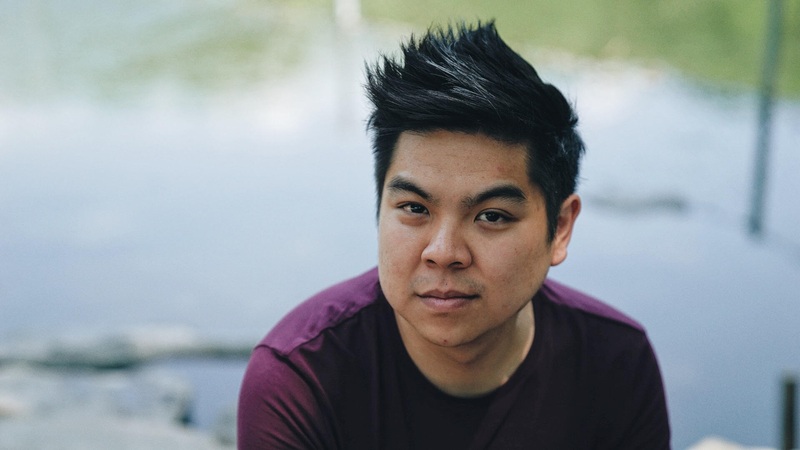 A Kundiman fellow, Doan received an MFA in poetry from Boston University, where he serves as director of the Favorite Poem Project.